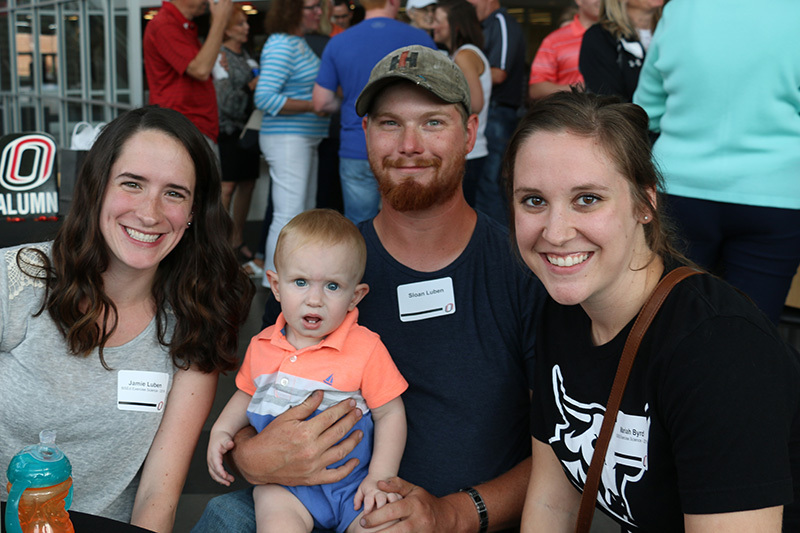 Omaha – On Aug. 25, the School of Health and Kinesiology (H&K) welcomed over 50 alumni and their guests to the H&K building atrium for a social hour celebrating the official name change from the School of Health, Physical Education, and Recreation (HPER). 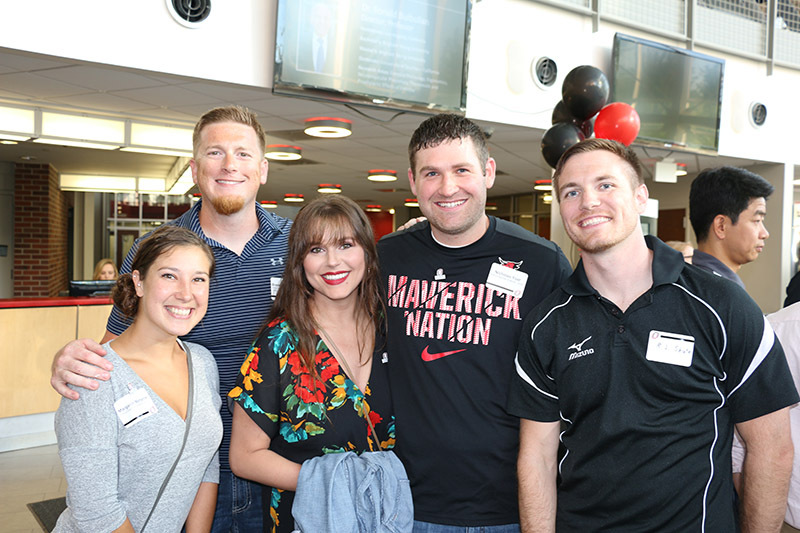 The event took place during UNO’s Durango Days, capturing the energy of the new semester. 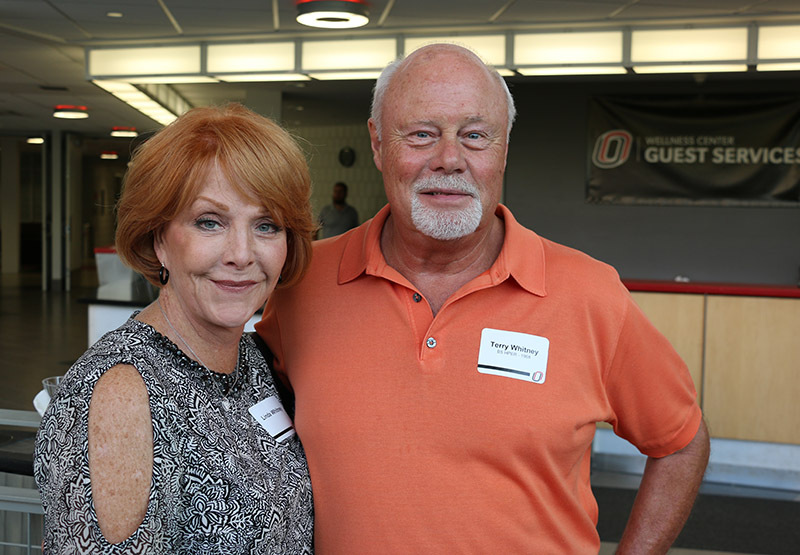 During the social hour, guests exchanged fond memories and networked with the different generations of alumni. 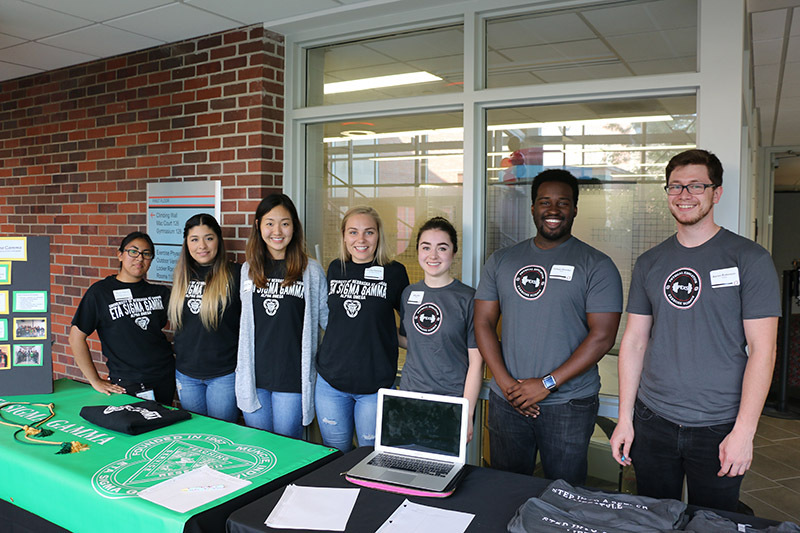 Faculty, along with representatives from student organizations PEXS and Eta Sigma Gamma, were on hand to share highlights of their recent projects. After remarks by Director Dr. Ronald Bulbulian, Assistant Director Dr. Mike Messerole conducted tours of the H&K research labs. 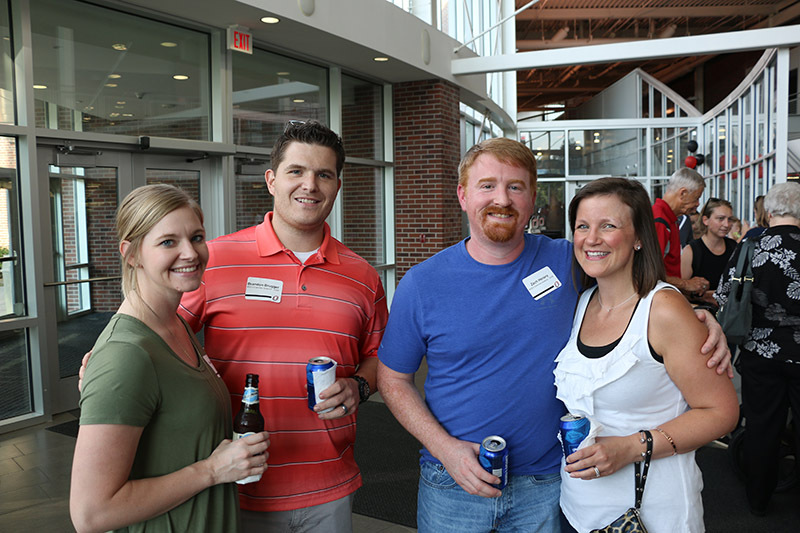 Guests were invited to attend a soccer game at Caniglia Field after the social hour. 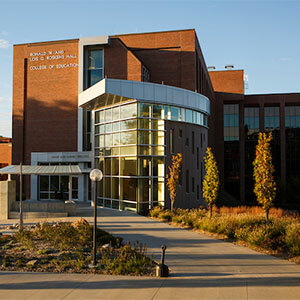 There is no other place like H&K on campus." 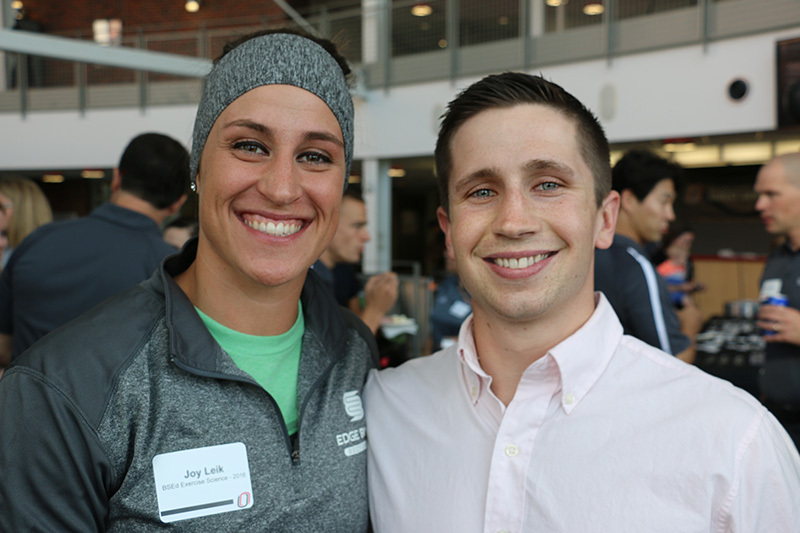 Emily Rivera (BS ’13 & MS ‘16) loves returning to H&K and has maintained strong connections with the public health faculty. 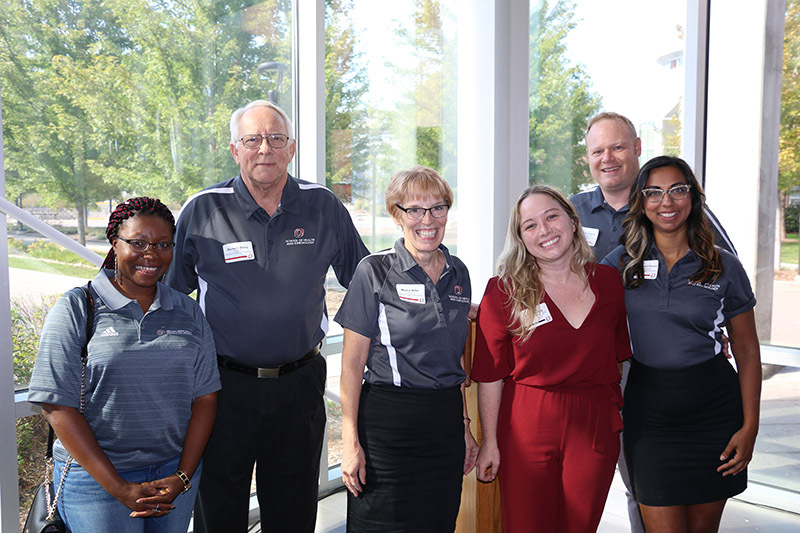 As an adolescent health educator with Charles Drew Health Center, Emily still works closely with the Midlands Sexual Health Research Collaborative. 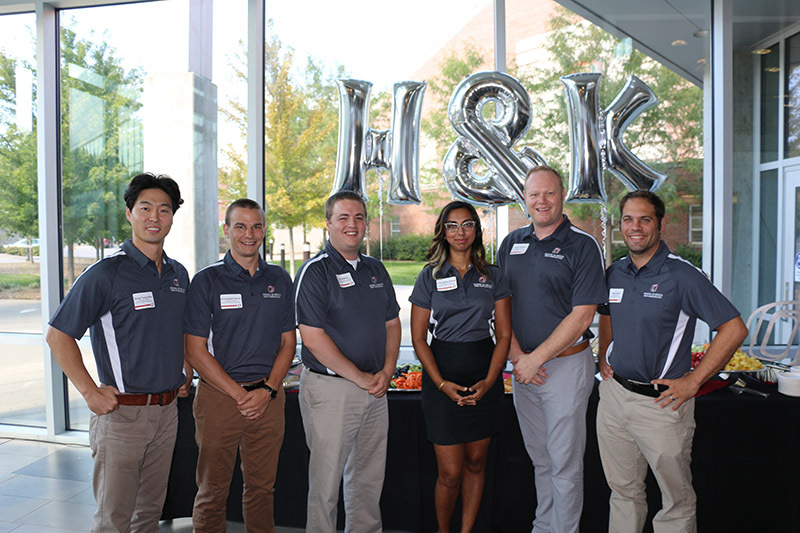 Thank you, H&K alumni and guests, as well as event organizers and participants, for helping make new memories at the School of H&K.